Autel MD802 Review – Powerful, yet a VERY unfriendly unit. When you're looking for a quick diagnoses of your vehicle, this is a great way to go. It's small, simple to use and allows you to get the codes for any issues your car may be having. Furthermore, this option can provide information on multiple codes at the same time, making your vehicle diagnoses much easier. This device is small enough to fit into the palm of your hand, and it has been designed to be ergonomic and comfortable, with extra grip on the sides. The case is solid and yet allows you to grip it easily. The screen gives you diagnostics in incredible detail while the controls are easy to use, and have a nice button-press feel. The scanner connects to your vehicle system by a cable which also powers the device. There is no backup power, so the device needs to be plugged into the engine or an external power source. There is also a USB cable to connect the unit to printers and PCs. This has a lot of functionality associated with top-end models, while still maintaining a reasonable price point. The device can code within a wide range. There are also many functions which you would normally only associate with an auto repair shop. The added functionality allows you to scan a wide range of cars and diagnose a wide range of problems. The scanner can read multiple codes at the same time. 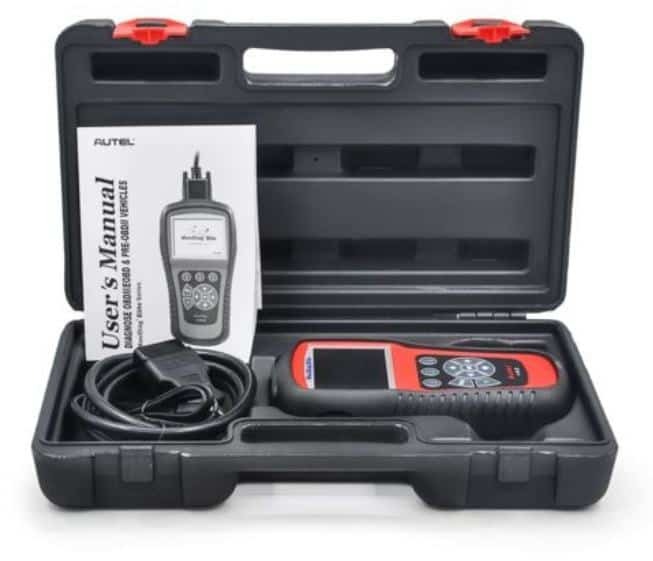 This speeds up the diagnostics, and helps you to better repair and fix a vehicle. The scanner can also clear generic and manufacturer’s codes. This is a small and compact unit. It measures only 6 inches across and 9 inches tall. With a 4-inch width, it will fit easily in the palm of your hand, and you will be able to hold it for a long time due to how light it is. This is especially important if you’re using the device to diagnose multiple vehicles. The scanner has over 10 test modes. This gives you better compatibility with a wider range of vehicles. You can read, erase, and there is an included onboard monitor test. This all combines to give you the best results for your vehicle and ensures that you have compatibility. The scanner works at high speed. A few seconds difference may not count for a lot, but if you are diagnosing multiple problems, then it can soon add up. This makes it perfect for professionals who do not want to waste time diagnosing problems and having to wait to fix them. It will also help for those who want to use this device for personal use. We all want everything quicker, and a scanner is no exception. The speed really shines when it comes to the live data feed. When you compare this unit to rivals on the market, it outshines them in the speed department. It does not matter if it is a live feed or a complete diagnosis, you will be able to get into your vehicle and fix it quicker. 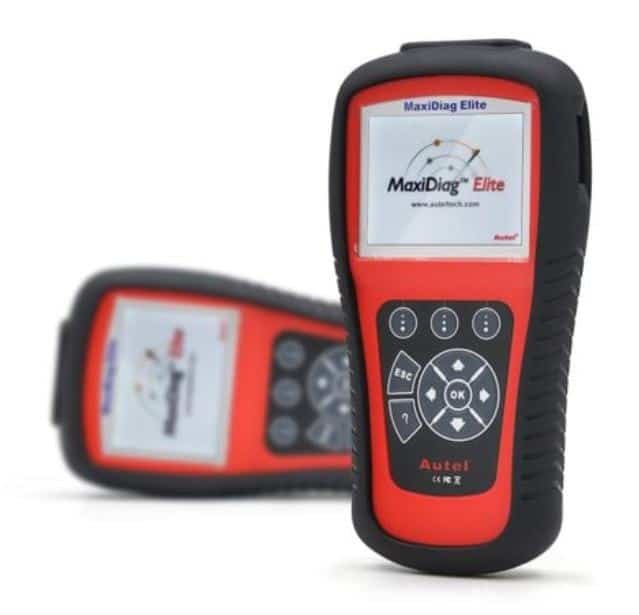 ​The inclusion of many OBD2 enhancements, including the OBD2 module, component test, monitor test, onboard monitor test, and vehicle information help a technician to get to the root cause of problems. Instead of spending valuable time rooting around manually to find a problem after the diagnosis has been made, this scanner will pinpoint the problem and give you a suggested cure. This scanner depends on an external power source, generally the engine. There is no backup battery, so if the engine is switched off, you may not be able to use the device. 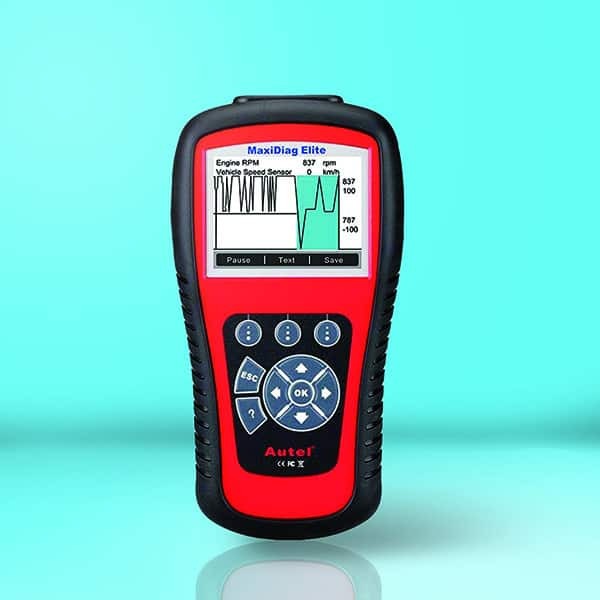 The scanner will connect to your engine system with no real problems, but users have faced problems when it comes to external connections. Connecting to your home computer or a printer can be troublesome at times, meaning that you can lose your data connection or fail to print the data. This is one of the most precise and reliable scanners on the market. The price is a little higher than others on the market, but you are getting what you pay for. You also get a 1-year warranty, so if anything does go wrong, you are covered. This machine was built for speed. It does not matter if you are diagnosing your own vehicle or a fleet for customers, you will get it done in record time. This is a scanner for professionals, so there may be some setup involved to get it running as you want it, but when it does, it will miss nothing.